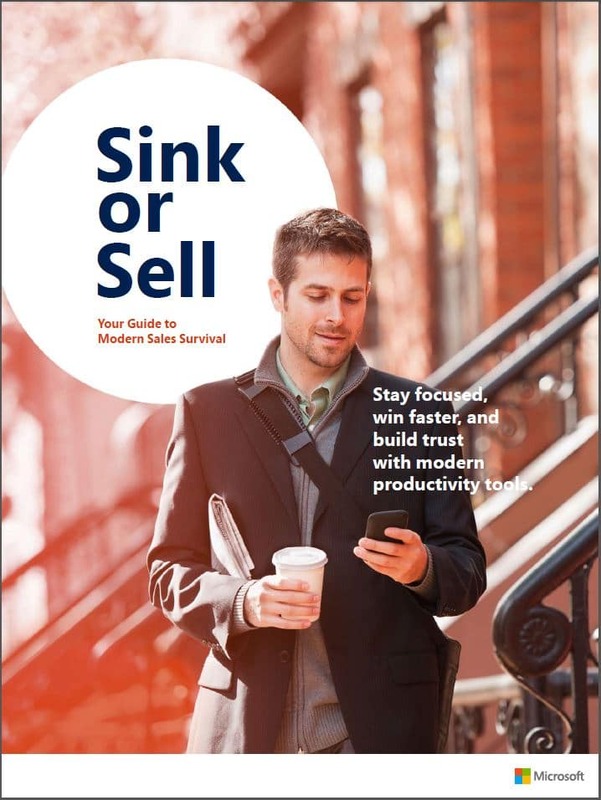 Get the hard data on Microsoft Dynamics CRM. You’ve heard all the stories about how much a new CRM system can help you win, serve, and retain customers. Now, get the facts. 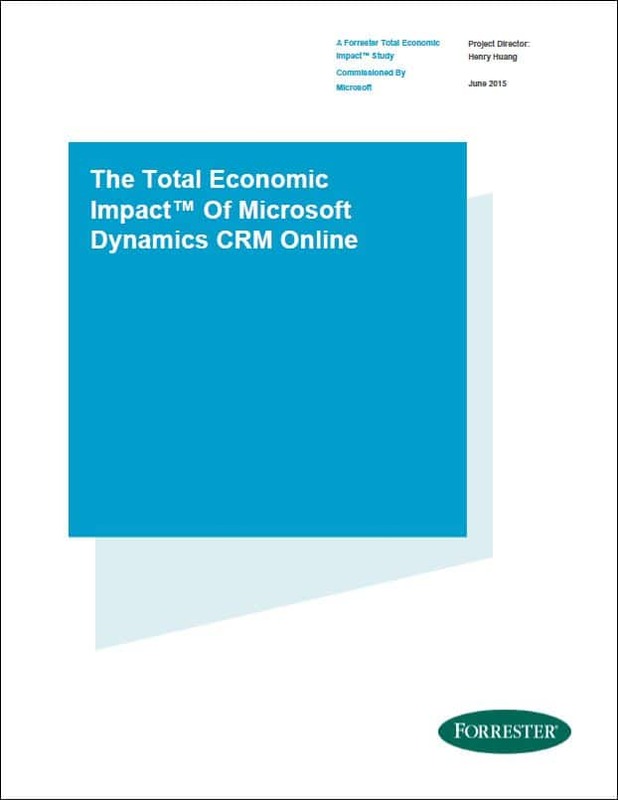 Microsoft recently commissioned Forrester Consulting to measure the potential ROI enterprises can achieve by deploying Microsoft Dynamics CRM Online. They’re sharing the full results in a free report. What to expect in terms of deployment time, payback, and ROI. How the typical organization achieved a net present value of $2,023,707. The four key benefits to expect with Microsoft Dynamics CRM. Which two main cost areas to budget for. Why SaaS CRM is so popular—and what it can do for you. This detailed report can help bring clarity to the final stages of your product search. Just provide your basic information, and you'll be able to download this report in seconds.